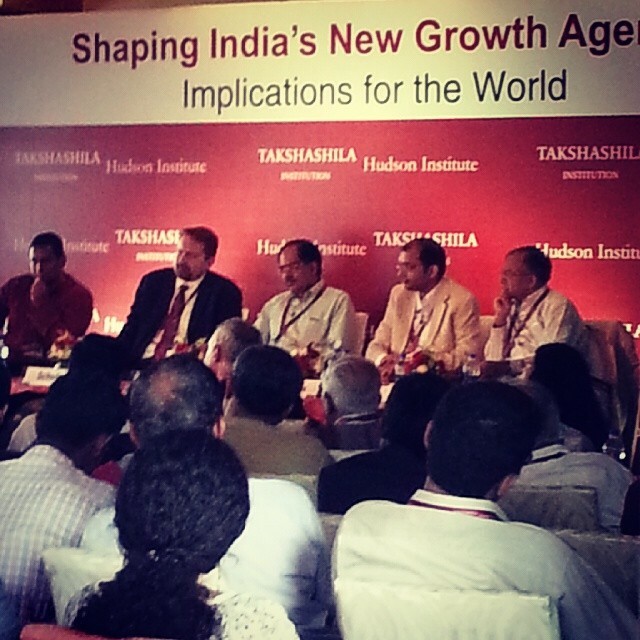 I was at Takshashila’s Shaping India’s Growth Agenda: Implications for the World conference listening to Innovation panel. The main debate revolved around what should Government do to catalyze the innovation in India. There were obvious suggestions like funding, policy support, taxation and not being a hindrance to business etc to increase the innovation. I didn’t get to talk during the discussion but I just had one point which was opening up some of the institutions funded by public as a platform. Some of the institutions which I can readily think of are ISRO, IMD, National Archives of India,Survey of India, BSI etc. Just by opening the data they have collected for ages can spur the innovation. I will give you a semi-concrete example, lets say ISRO, IMD and SoI had data API’s which was free or give a data dump which others can build an API (that itself is some innovation right?) for public consumption. Now imagine if I was part of one of those organizations (Business or Not) which works with farmers to increase the productivity. If I could use my data analytical skills along with other info to suggest or recommend the crops that can be grown or alert to be ready for drought etc. 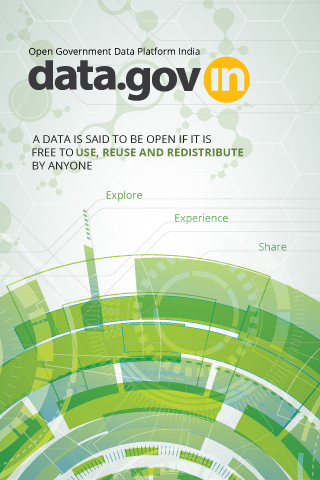 Isn’t it a great innovation that can happen outside the Government just by opening up the treasure trove of data? This was an example that I made up in five minutes. I am sure there are thousands of smart people who will innovate and bring out better products. I am talking of services like the way USA Govt opened GPS satellite services for public use across the world. The amount of innovation that brought in GIS world. Its a huge data service. Its beyond regular APIs. Its exposing core services. Though data.gov.in has improved a lot in couple of years. It can’t be the end point for such services. though it can be a catalog for such services. This itself gives us plenty of opportunities to innovate. Can all these be done without any policy change? Yes it can be. We have Bhuvan by ISRO available to public. Its a web map service provided by ISRO. But the quality and execution leaves something to be desired. So its not just about opening the data but also maintaining the quality of service. So its important for us to not just talk about the opening of data but also the quality of service along with other parameters with makes them usable. That said a decent policy which makes every government agency to open up the knowledge along with the promise of good QoS can act as a kick-start. For us the data enthusiasts, now is the time to start rallying for the importance of such services and policy to support that.